Who makes Ethno Germany happen? 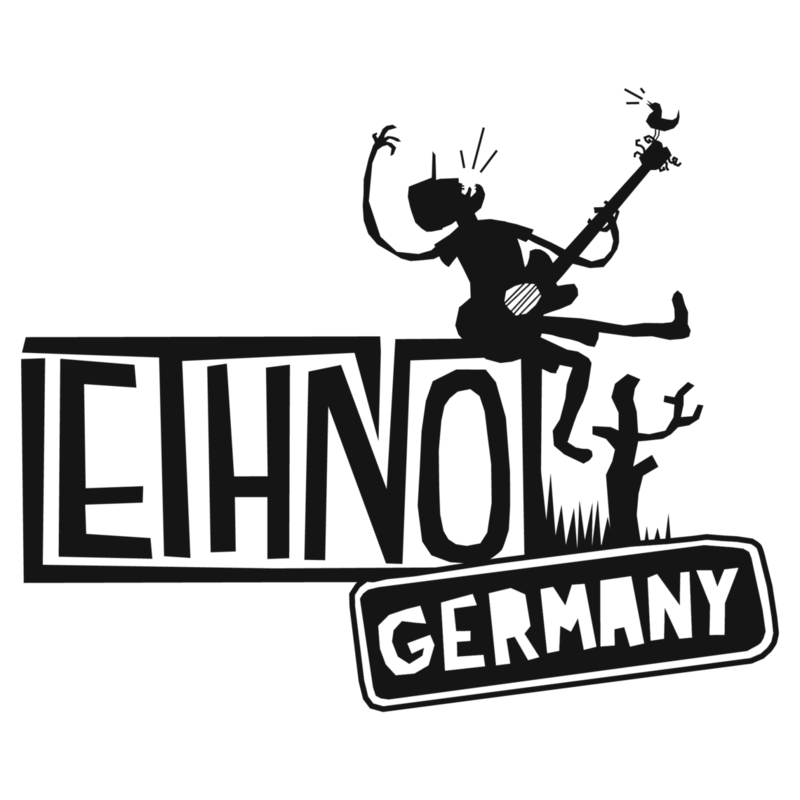 ETHNO Germany Music Camp is a folk and traditional music camp for young musicians from all over the world. 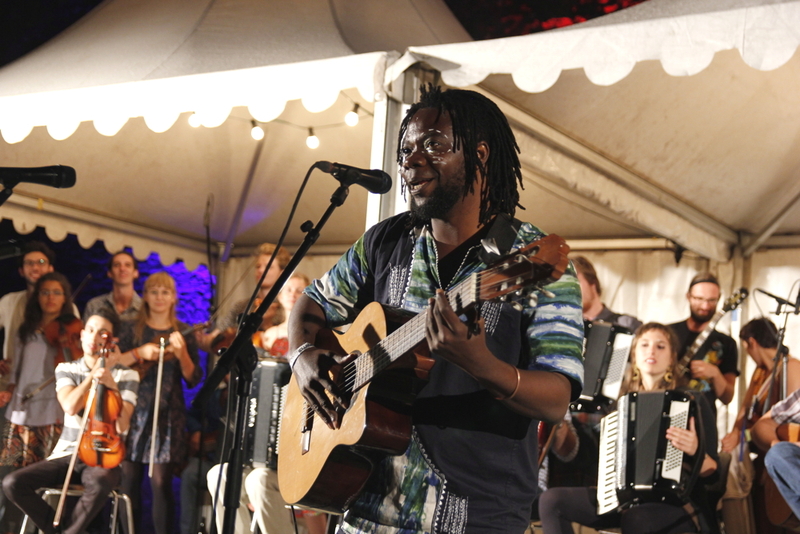 Between 08th -19th of August 2019, around 40 enthusiastic participants aged between 16 and 30 will gather at the beautiful Castle Lichtenberg near the town of Kusel to play, teach and learn traditional music from all over the world. They get to know each other, exchange ideas and share experiences. But most of all, they explore diverse cultural backgrounds and reinvent traditional music. The Camp is about the people you meet, the music you play and the joy you have. Whether you have been trained in classical music, your repertoire consists mainly of jazz compositions or you know the global folk music scene inside out; whichever instrument you play or which register you sing in; whether you consider yourself a professional musician or a hobby instrumentalist, the unique approach benefits all participants equally through a lively mixture of jam sessions, workshops and performances. Music is connected to dance, particularly traditional folk music. By interlinking these art forms, there is a reinforcement of their message as they complement each other. We want the concerts presented by the ETHNO Germany Orchestra to be complemented with dance moments, performed by an international group of dancers who will also take part in the ETHNO Germany music camp. We invite dancers with a willingness to learn and share traditional dances of their cultures, with an openness to fuse different dance styles and with a curiosity to create choreographies. We are looking for about 10 dancers with good energy to integrate this experimental lab of dance, during 11 days, creating the performance that will accompany the ETHNO Germany orchestra concerts. In ETHNO Germany Music Camp, musicians and dancers work side by side, nourishing this relationship within 11 days, where sound and movement merge together. Further information on application, artistic leaeders, etc. soon. If you have any questions, please write an e-mail to ethnogermany(at)gmail.com. Do you want to support ETHNO Germany? Ethno is a great inspiration. Ethno Germany is just one of many "Ethnos" of Jeunesses Musicales International. ETHNO is a program of Jeunesses Musicales International.